ISBN 9790006456291. 31 x 24.3 cm inches. Key: A major. basset clarinet part, which I don’t use but it’s cool to have! 31 of 82 people found this review helpful. 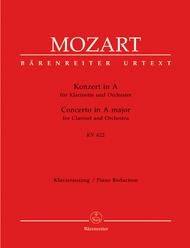 what it is believed that Mozart wrote. Therefore, this edition contains less markings of dynamics, articulation, etc., and leaves room for your own interpretation. 36 of 76 people found this review helpful. 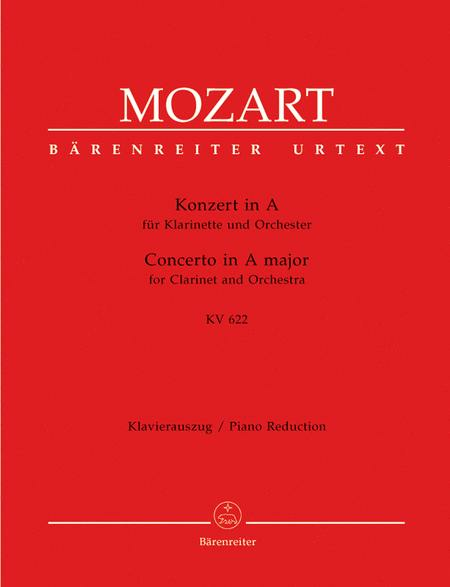 Excellent Urtext edition, high quality. This should be the new standard edition. 47 of 91 people found this review helpful.